hunter: mom, what is this??? 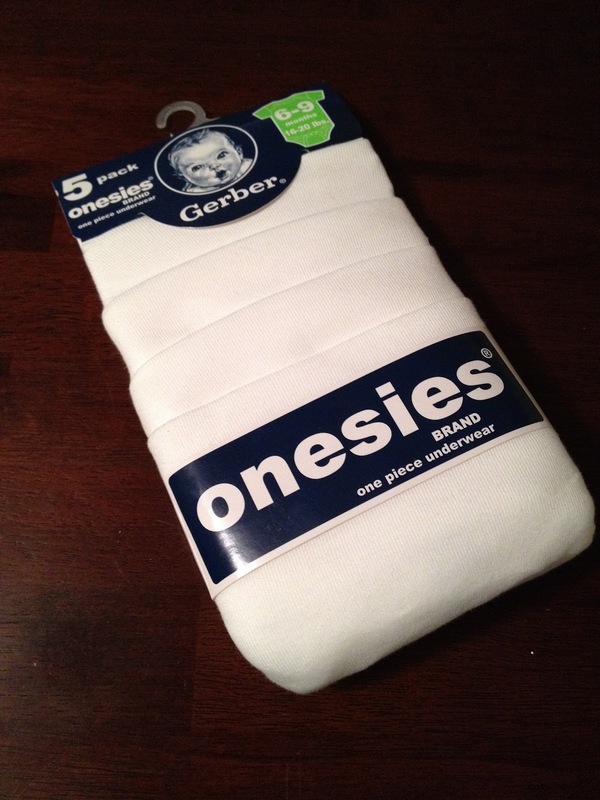 hunter: don't you mean fivesies? there is a 5 on it! !